we welcome your membership in JASNA. The Jane Austen Society of North America has 76 regional groups across the United States and Canada. Each region plans and hosts local meetings and events – from discussions of Austen’s novels to speaker events, workshops, and celebrations of Jane Austen’s birthday. Some events may be open to the public as well. To participate in a JASNA Region, you must be a member of JASNA. Once you become a member, you may join one or more of any of our regional groups. See the list of regional groups here. Membership dues in the Jane Austen Society of North America (JASNA), our parent organization, entitle you to membership in JASNA Greater Phoenix. Benefits of joining are numerous, including a subscription to the national society’s print newsletter and annual journal, and the opportunity to attend the Annual General Meeting (a three-day conference open only to members of the national organization). To join, or to learn more about dues and benefits, visit the JASNA membership page. Having a JASNA membership will automatically “enroll” you in a region based on where you live. You may also list secondary region if you are a part-time resident. There are no additional dues paid for this. 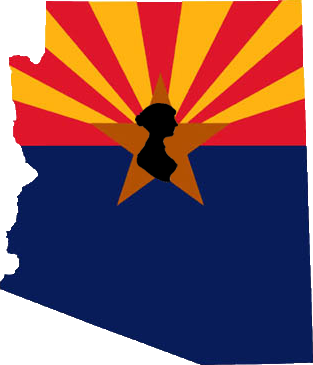 For example, you may select JASNA Greater Phoenix for your primary region, and JASNA Southern Arizona for your secondary region, if desired. A portion of your dues to JASNA is returned to your primary region to support our regional meetings and events.